Begun in 2004 by founder and guitarist Arian Odabaei, and suffering through manifold personnel changes, is the Denmark band Scientic. They're pushing their first full-length album, Empire of the Mind through the usual digital freeways, but also will offer limited hard copies in the future. Scientic: in the realm of Photoshop. The goals of Scientic have been noble from the start, wanting to develop technical, heavy, progressive power metal, yet melodic and accessible, from skilled musicianship. You can't fault setting your standards to the traditional bar and wanting to surpass them. Empire of the Mind is a rather propitious beginning for the band as they, generally, hit all those characteristics. Their music is technical, but not to a fault. This isn't math metal. 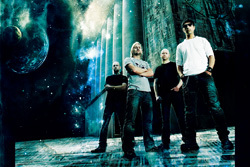 It is definitely progressive power metal, combining the speed with obvious twists and turns in arrangements. Notable is Dialectic Liberty, Oceania, and the title track as convincing examples. Conversely, these tracks with the others don't stray far from traditional progressive power metal paradigms. Perhaps Scientic is favorably heavier, but this would only make them, at best, kindred spirits with Nevermore and others who follow the darker side of progressive metal or, at worst, simply derivative. Yet to Scientic's credit, their arrangements. offer some sizzle, notably from the vigorous guitar solos and solid drumming, although this can be an exercise in staccato patterns. Possibly, the one mark that was missed, only a little off center, is the accessibility factor. From a pure prog or tech side, Empire of the Mind will probably make prog power metal wonks break out the bubbly or pleasure themselves (yuck). But for those who want the grandeur of prog sophistication tempered by pedestrian familiarity, they might find the album lacking. However, I would still point them to Empire of the Mind or The New Imperialism as substantial qualifiers. 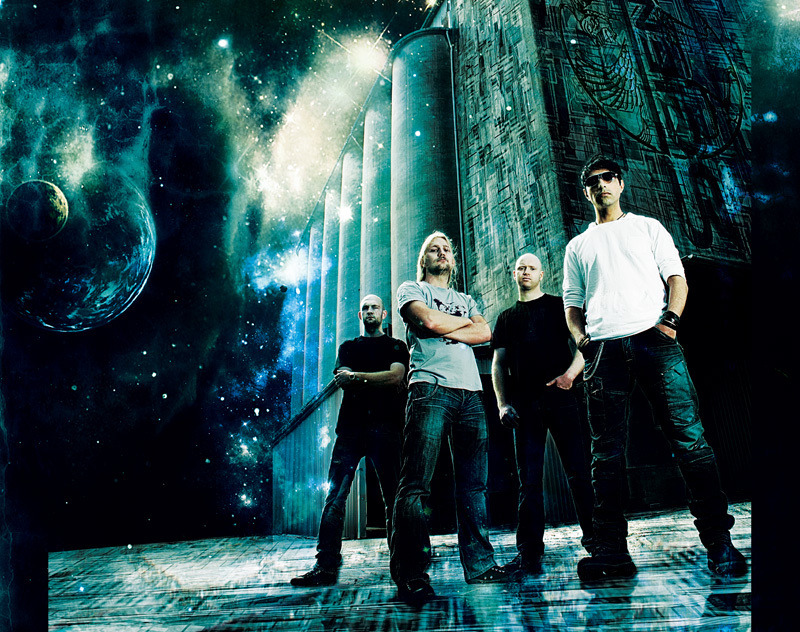 But this is the nature of all progressive power metal: you've got to both be on your 'A-game,' hitting all the necessary characteristics, but also offering something novel or, better, a paradigm shift. Scientic is close to both. Recommended. 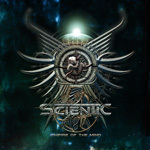 Scientic: Empire of the Mind: listen to a stream of the entire album. Scientic's Empire of the Mind is a rather propitious beginning for the band as they aim for the best of what makes progressive power metal intriguing.